Check out ExpressLanes.com for the latest information on the new Express Lanes (HOV/HOT lanes). 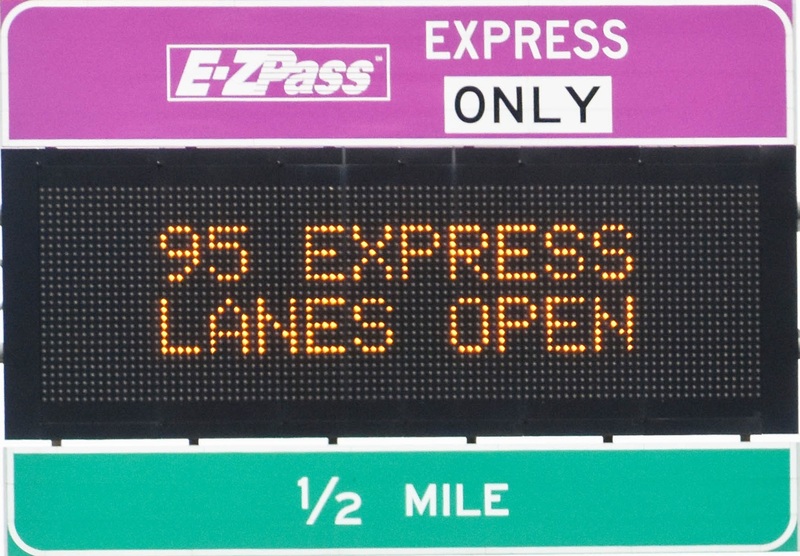 Using Express Lanes – Information about using the 95 Express Lanes and an approximate schedule for the reversible lanes. On the Road Now – This is a link to an interactive map that has live camera feeds showing current road conditions. Did you miss a toll? 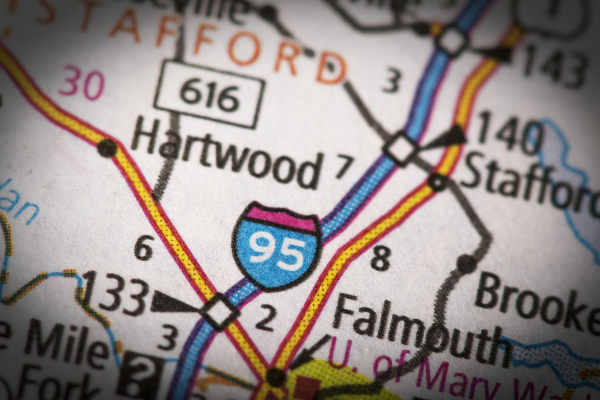 – Use this link if you recently traveled on 95 or 495 Express Lanes without a transponder (E-Z Pass or E-Z Pass Flex). Follow the instructions. If this is your first-time, you might qualify for fee forgiveness. Contact customer service at 855-495-9777 for more information. Get a commuter pool list! An E-ZPass with an additional switchable feature designed specifically for those traveling on the new 95/495 Express Lanes in Northern Virginia. This new and innovative transponder will specifically benefit those who are traveling with three or more people in their vehicle. All users, except motorcycles, need an E-ZPass or E-ZPass Flex. There is no option to pay with cash. 511 Virginia – 511 Virginia is a real-time traffic, traveler services and tourism information service for Virginia’s I-81 Corridor from the Virginia Department of Transportation (VDOT). Lane Closures and Travel Advisories – Search lists of planned land and road closers by the Virginia Department of Transportation (VDOT). Virginia Official State Transportation Map – You can order this free map online, or view as a PDF. Accessible Virginia Travel – Get the Virginia Travel Guide for Persons with Disabilities from Virginia Tourism. SeniorNavigator is a national model for aging and disability resources. By combining online assistance with a network of volunteers, SeniorNavigator brings over 21,000 health and aging resources to seniors, caregivers, adults with disabilities and their families. SeniorNavigator is a public/private partnership with the Commonwealth of Virginia, Virginia Department for the Aging, local governments, and hundreds of private sector partners. SeniorNavigator-where community and technology come together. 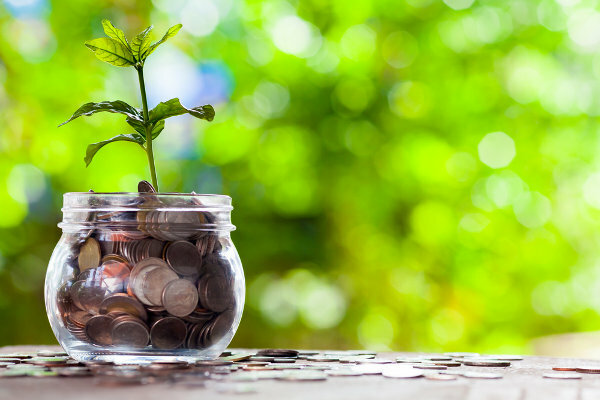 SmartBenefits® is an IRS-compliant program that offers employers and employees an opportunity to save thousands in taxes using a pre-tax transit benefit payroll deduction; a direct employer-paid transit benefit; or a combination of the two. Smart Trip Card – These cards are “loaded” with the transit benefit on them. Passengers must assign their benefit to vanpool operators. To register for this program and get all pertinent information.